Have a beer on for with me today as we hit the four year mark with this thing called Growler Fills. There are many beer blogs out there, more than 1,000, actually, and I appreciate each of you tuning in here, on facebook, and on twitter to participate in this fun conversation we call craft beer. The past year saw a greater focus on news, particularly with the slew of craft beer related activity at the 2013 Montana Legislature. It was great to see the blog traffic shoot up with that coverage and other issues generally ignored by main-stream media. 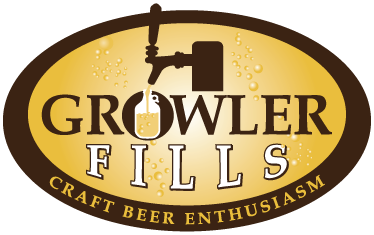 What’s up for Growler Fills’ fifth year? More focus on news and commentary along with more interviews/Q&A sessions. Everyone seems to enjoy those quite a bit. I’m also hoping to redesign the site’s appearance (and am in the process of seeking assistance with that – I know beer, not HTML and CSS). The anniversary timing is good, too, as I’m pleased to announce Growler Fills: Craft Beer Enthusiasm was awarded 2nd place in the Best Beer Blog category in the North American Guild of Beer Writers’ first annual writing awards. Awards were handed out in six categories for work that was published between July 1, 2012 and June 30, 2013: Best Brewspaper/Free Zine Writing, Best Beer Blog, Best Beer and Food Writing, Best Newspaper (Paid Circulation) Writing, Best Magazine Writing and Best Book. The full list of awards can be found here. 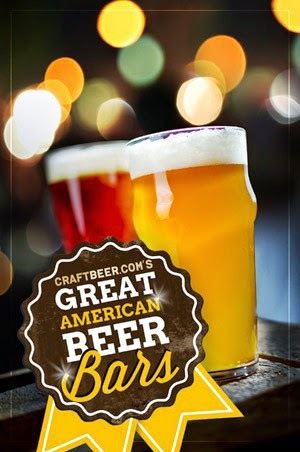 The awards were announced at a live ceremony Friday, October 11, at the McNichols Civic Center Building in Denver, CO, during the Great American Beer Festival festivities. First place for Best Beer Blog went to Oliver Gray (Literature and Libation) and third place to Terry Lozoff (Drink Insider). Good reads, for sure. Many thanks to the Guild for the recognition. Again, thank you for reading and participating with me on Growler Fills during the past four years. Let me know what you’ve liked most on the blog and what you’d like to see more of. And by all means, raise a glass in toast today to craft beer.